Figure 7: Telephoto setup consisting of C5 spotting scope, Televue PowerMate 4X Tele-extender, and Cannon 40D Digital SLR. Entire system folds up into two small cases and weighs 16 pounds. 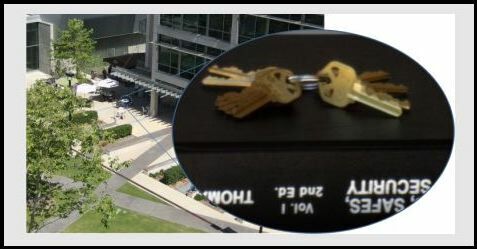 This entry was posted in Computer, Hardware, Murmuring, Security and tagged key, photo, security, teleduplication on July 17, 2012 by Gea-Suan Lin.